SOLA Car Seat Covers are the ideal piece of protective kit for keeping your seats safe from the effects of the sun. 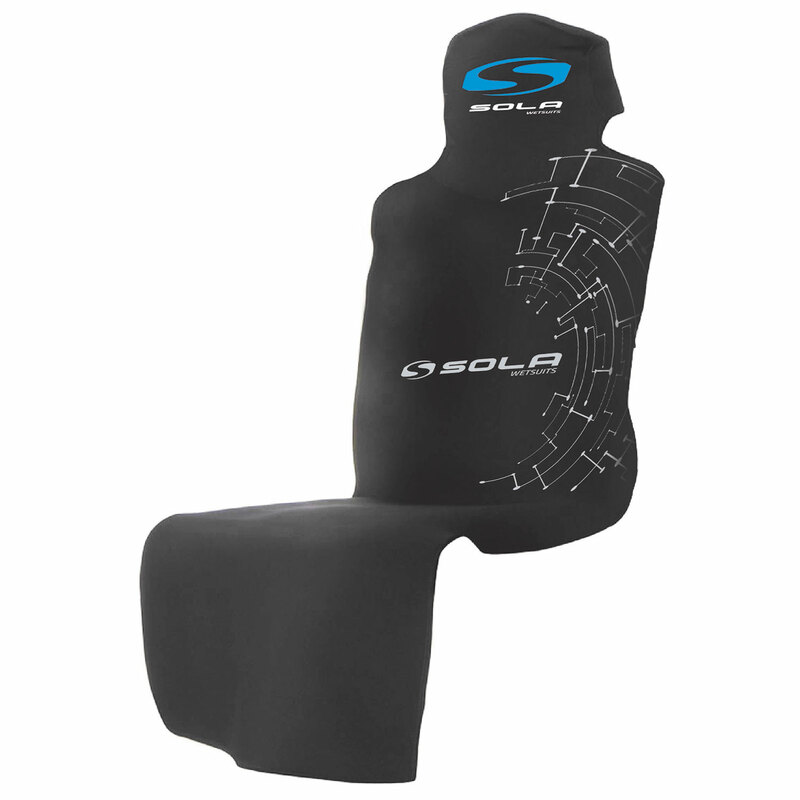 The seat cover has bound edges for durability and comes with elastic seat connectors so that it will fit most cars and vans. 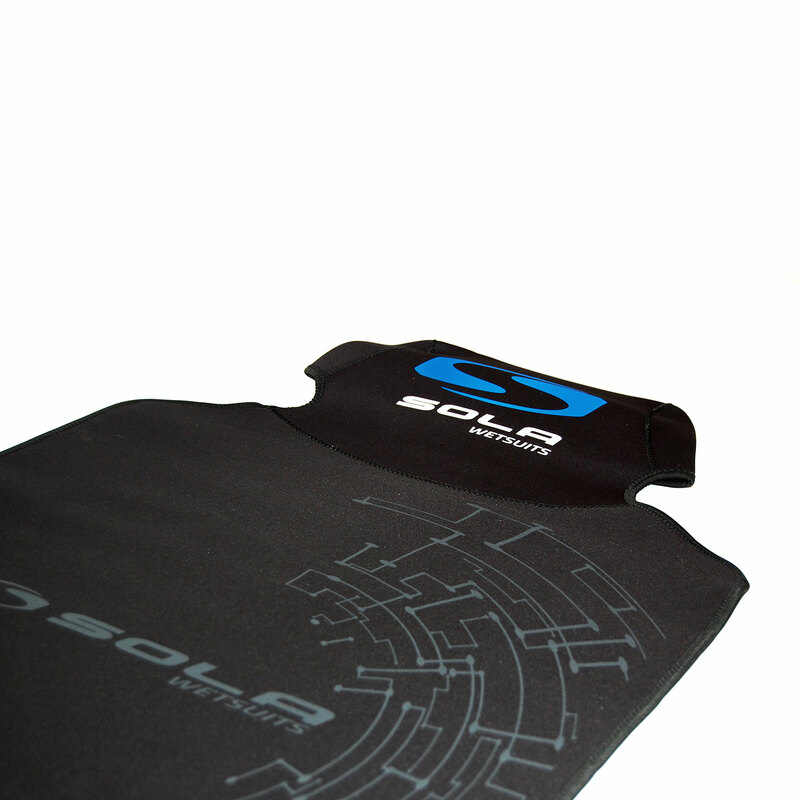 The 3.5mm non-slip mesh back means that it won’t slide around while you’re driving and the U.V. protection rating is UPF 50+ so your seats will be protected from fading. The seat covers are constructed with closed cell Neoprene and have glued and blind-stitched seams to increase strength and longevity. Seat covers are protection against dirt and moisture and are easy to clean with a damp cloth.